The only person that I can recognise from the above four photos is this Form 5 Commercial class. My eldest sister, Kauthar Rahana Omar is standing 4th from right in the middle row. Can we have more names? ~ by akarimomar on February 15, 2010. 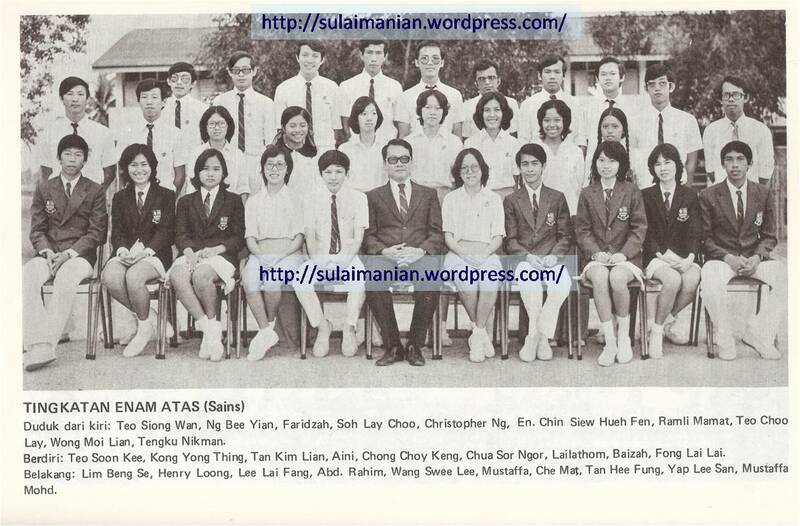 I recognised the person- 6th in the back row(Form Five Science), with glasses, is my uncle- Soh Boon Tat. He is living in KL. I will find out if he has an email address. His daughter is on facebook- I will tell her to have a look at your blog!! i recognised my brother zaki(he painted the school mural) 5 arts second from right on the back row. front row eight from right was ahmad salim omar and ninth was joyce abraham. was the teacher miss devi? Hj Ali Mahari had joined the group, Sultan Sulaiman Secondary School Alumni, in Facebook and he had identified many of classmates and schoolmates. I’m sure Lian Choo will be pleased to hear those names and Karim came pick up the names from that post. Thanks Soon. Will get those names – and add in here. 5 Science – Sitting L/R #2.Sheilaja Nair #4.Rohani Awang Chik #5.Lim Eng Bee #8.Osman Mohd #12.Aliama Varugese. Midrow L/R #7.Dato Dr.Tan #10.Dr.Kho Keng How. 5 Arts – Sitting L/R #6.Ismail Muda #7.Miss Devi Nair #8.Salim Omar #9.Joyce Abraham. Midrow L/R #2.Norisah Abdullah #4.Tan Geok Ngo #6.Grace Isaac. Backrow L/R #3.Dr.Murali Desai #8.Johari Kassim #9.Muda Mamat #13.Zulkifly Yaaxob #14 Zaki #15.Ahmad Ngah. 5 Techs – Sitting L/R #1.Omar Muda #3.Engku Hassan Chik #4.Tasnim Osman #6.Zakaria Mahmud #7.Ramli Muda #9.Tengku Nordin. Midrow L/R #4.Zakaria Ali #6.Che Ku Muda #7.Ngah #8.Muda #10.Awi Awang #12.Mamat Ismail #13.Yazid Sulaiman of Lorong Mok Pe. Backrow #4.Razak Abdullah #5.Salim #8.Hassan #9.Yours truly Haji Mohd Ali bin Mahari. 5 Commerce – Sitting L/R #8.Ismail Mohd (Ustaz / arwah ) #9.Nik Fatimah. Midrow L/R #1.Wan Abd.Rahman #2.Wan Sembok @ Muhamad Muda #8.Khautsar Omar #9.Marzuki Omar #11.Rashid (runner). Backrow L/R #5.Tengku Muda ( arwah ) #6. Taib Abdullah #10.Yacob Salleh #11.Mat Jusoh Mat (Jo-best friend) #13.Tan Wha Chong (Great Eastern). 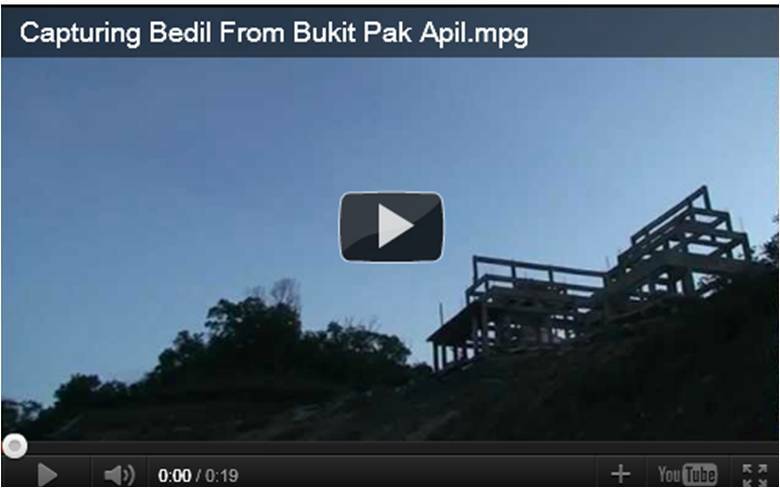 Correction – 5 Comm.midrow #9.Ahmad Marzuki Abdullah NOT Omar, now retired and residing at Kampung Bukit, Jalan Chendering / Bukit Payong. Normally avbl during Magrib / Isyak at Surau Gelong Bilal, Pasir Panjang Road, phone no: 013-9814880. Addional 5 Comm midrow #3.Hanafi Omar, phone no: 013-9609771, 5 Arts backrow #13.Zulkifly Yaacob, managing a Petronas Petrol kiosk on KL / Seremban Highway. 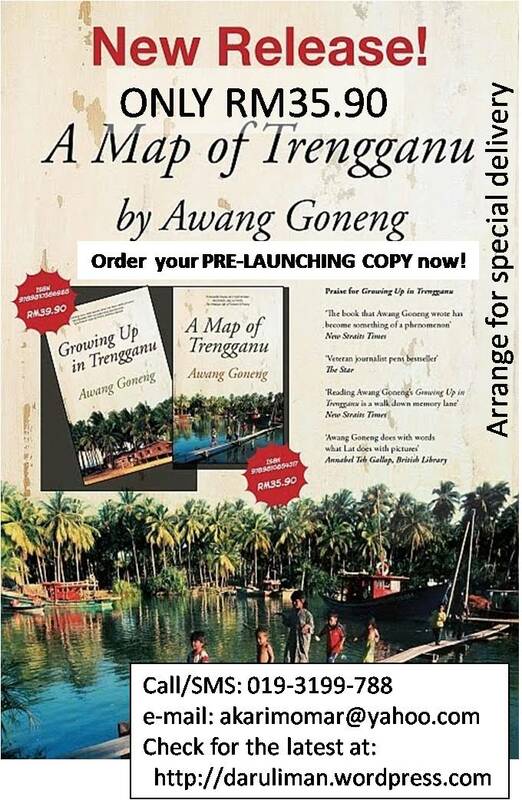 5 Tech backrow #7.Syed Omar, last met window shopping at Jalan Banggol – phone no; 09-6231005.
hi hj ali, geng scout. 5 science back row, 8th, 9th, 10th bukanke taib abu bakar(felda engineer director), wan hassan embong(mardi), mohd hashim(coopers lybrand)? Aslkm. W.M.Yusoff sendiri hok mane se ? Ambe ingat hok orghan pange Ayoh Wan tu, Form 4. Kasor gegor orghan nye, scout, gymnast, rugby & takraw, main blake. Doh umor 63, masuk alam bonus ni, dok nye ingat blake. Are you far left backrow. hj ali, maybe you don’t remember me because when you were in form 5 i was in form 1, your sister was one year senior to me, but i knew most of you in form 5 1965 because i was zaki’s brother. i was very close with kauthar(datin) and zaleha che rose.